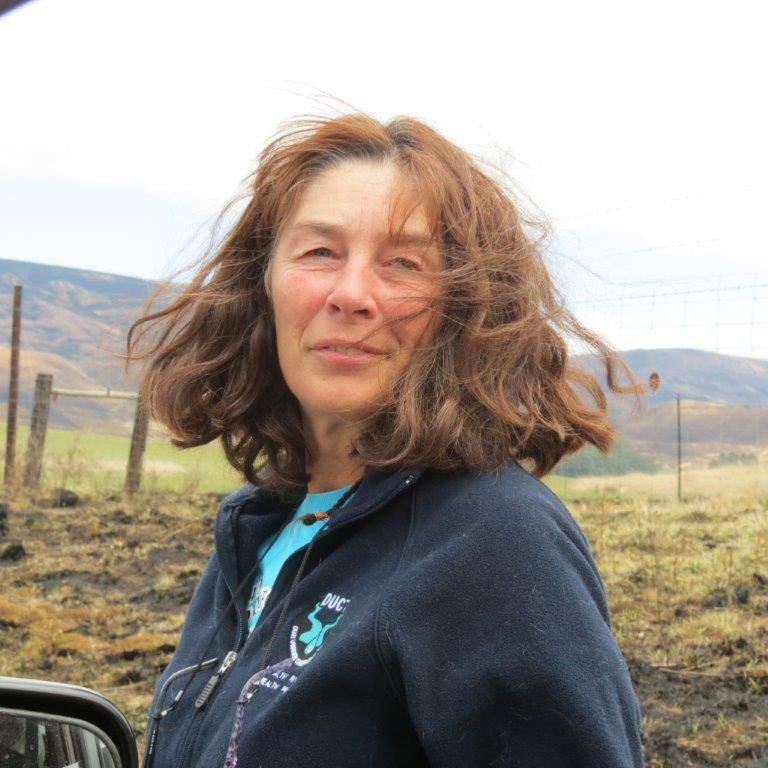 Midlands Conservancies Forum nominated Penny Rees – the intrepid River Walker and environmental activist – for the Eco-Logic Awards this year. She did not win the title Eco-Warrior, but we are adamant that she should have. Penny has lived beside some of Africa’s most famous rivers Timbavati, Limpopo, uMkhomazi, and now the uMngeni. 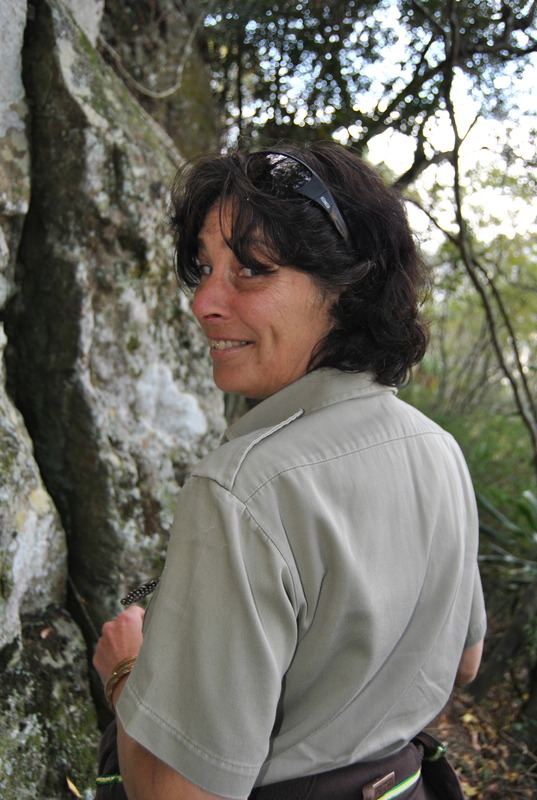 She first met the uMngeni River as a young intern at WESSA’s Umgeni Valley Reserve in the 1980’s. When she returned to run their Environmental Education Programme a few years ago, she observed a marked decline in river health. Her concern led her to DUCT (the Duzi uMngeni Conservation Trust), whose mission is to champion the health of our rivers. She soon became an integral part of the team, monitoring the uMngeni River and submitting comments on development proposals. 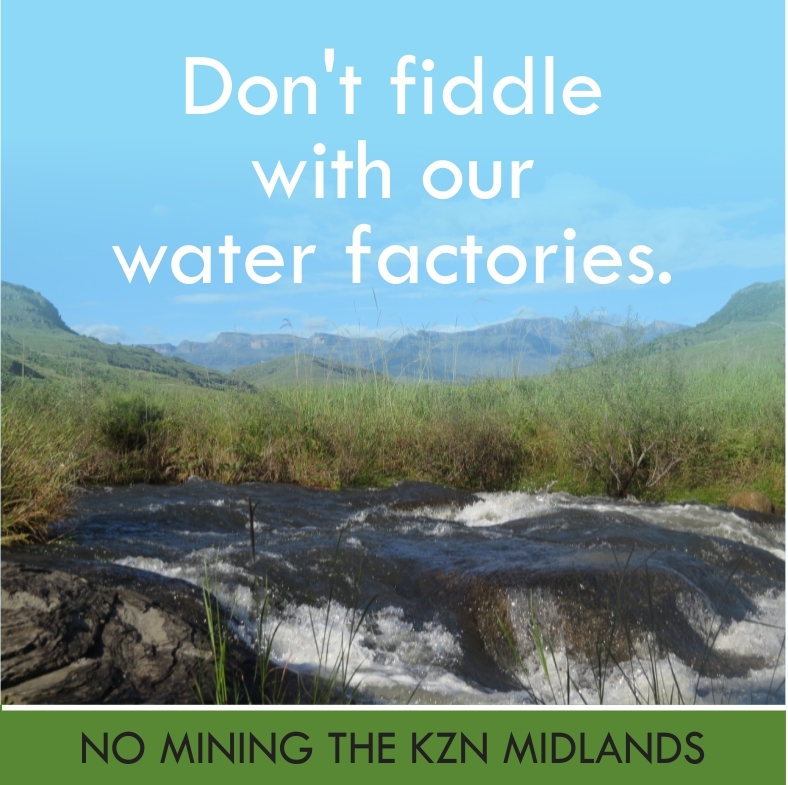 This is the river that works the hardest in our province of KZN and is suffering as a result. She started to dream about a walk from Source to Sea and developed an action plan to make this a reality. 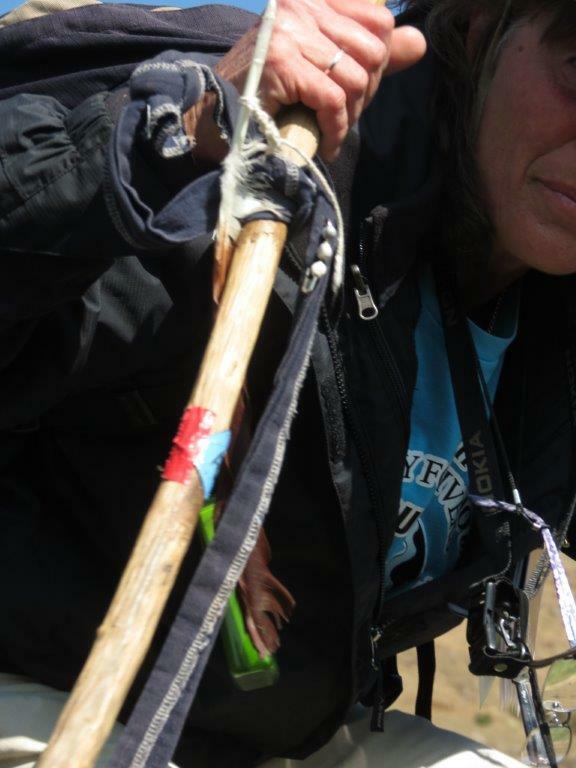 The walk not only highlighted the plight of this important source of water, but gathered data that is being used extensively by other organisations working to protect water and other ecosystems that are our life support systems. Penny compiled a comprehensive report which included 26 miniSASS scores, all the negative impacts (invasive vegetation, erosion, poor farming practices and pollution) and recommended tourist trails along the river banks to improve surveillance and monitoring. Penny is admired by her peers and environmental organisations for the very important work she does, contributing to the understanding of how theory and reality intersect. “Penny’s commitment is passionate and, impressively, much of her effort is voluntary. 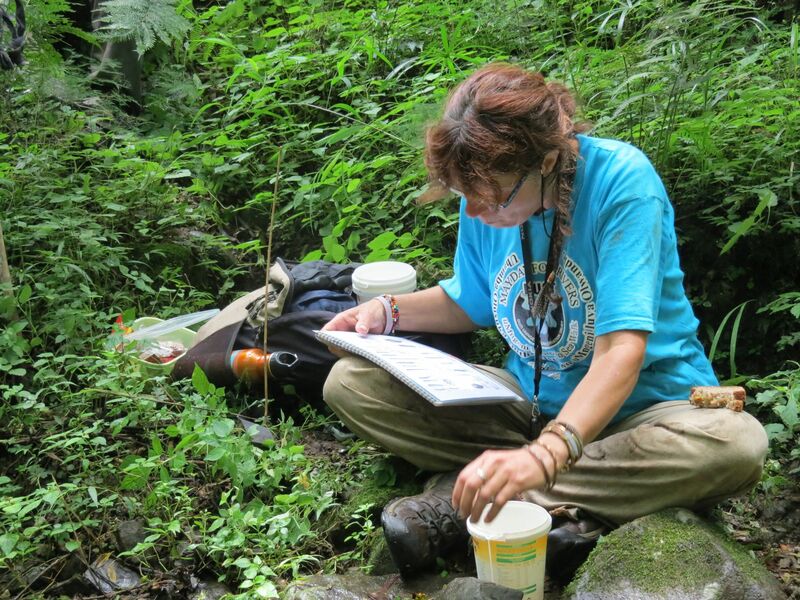 Her findings have been a wake-up call and have truly set a benchmark.” Barry Downard, Dargle Conservancy. 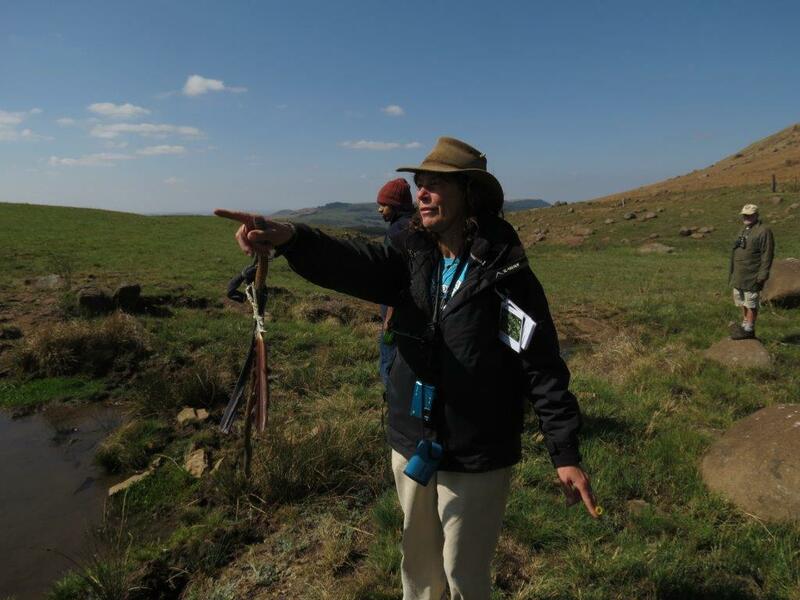 During the epic uMngeni walk, Penny realised that the many tributaries have an enormous impact on water quality. Since then, she has explored the Lions and Dargle Rivers and plans to do the Indezi in September and Mpofana in October 2014. Penny is always willing to share her knowledge and has presented numerous illustrated talks, gently pointing fingers at wrong-doers and suggesting remedial action. She hosts regular water workshops in streams and rivers to teach the community how to conduct simple miniSASS tests to monitor river health. Penny and her team have a dream of a world where everyone understands how essential rivers are for all life on our planet. Preven Chetty is a regular member of the River Walk team: “Penny has been a tireless coordinator and without her diplomatic organising, the team might have been thrown off properties long ago. I feel honoured to be a part of her team. Besides the important data collection, she brings a spiritual aspect with daily water blessings and communion with the rivers. Penny is a true eco-warrior. 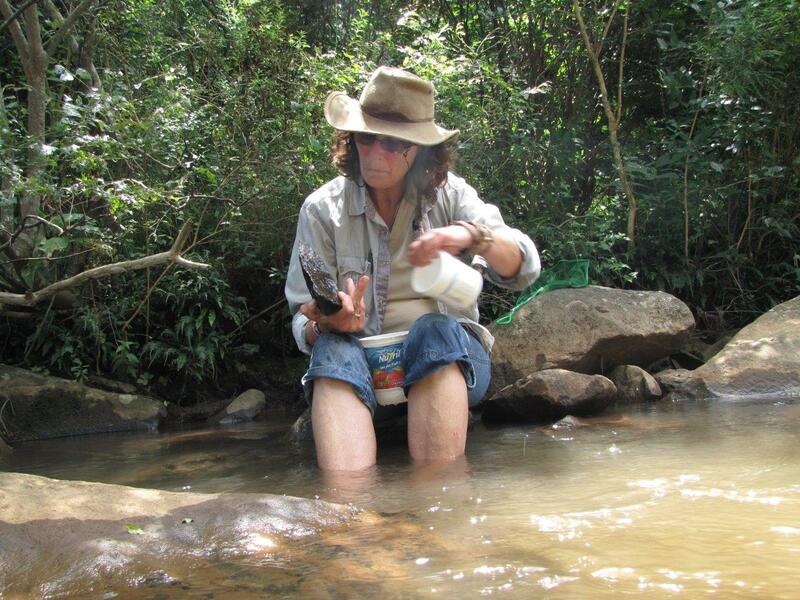 Penny received two awards in recognition of her tireless efforts on behalf of our rivers – WESSA KZN’s Environmentalist of the Year and DUCT’s Chairman’s Award. It is clear from this submission the esteem in which Penny is held. 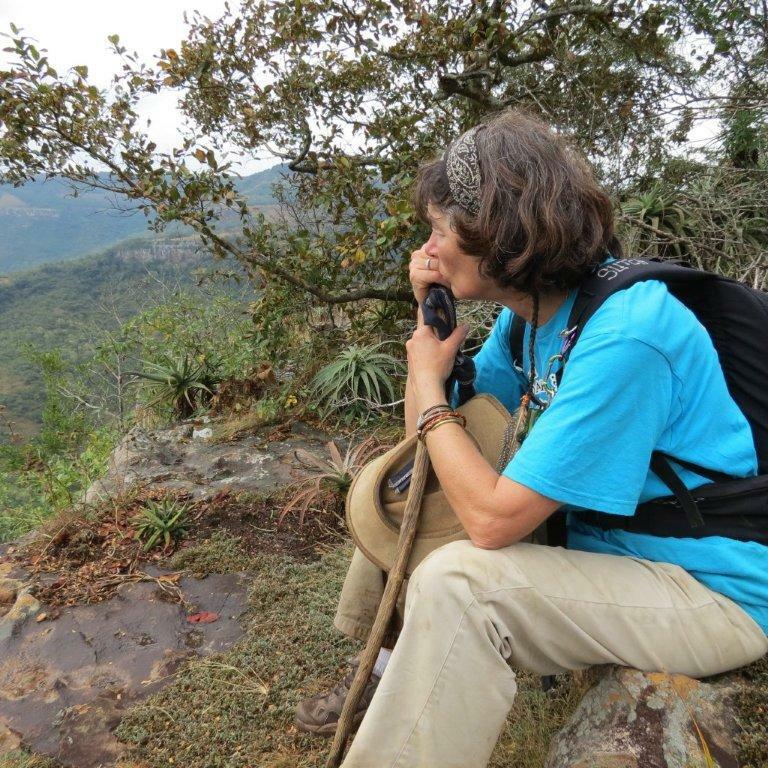 We believe she has more than earned the title of Eco-Warrior for the impressive contribution she has made to protect the ecosystems on which over 5 million people in KZN rely on a daily basis. This entry was posted in Environmental Issue and tagged DUCT, environmental action, penny rees, rivers, umngeni river, water on August 25, 2014 by Midlands Conservancies Forum.